In Sweden, renewable fuels now make up two thirds of total fuel consumption of buses in public transport, new statistics show. Data from the Swedish Public Transport Association shows that the use of biofuels in Sweden’s public transportation has increased from 6 to 58% from 2006-2014. In 2015 renewable fuels accounted for 67% of fuel used by buses. Stockholm County is the biggest consumer of biofuels, making up 85.7% of public transport’s fuel consumption. 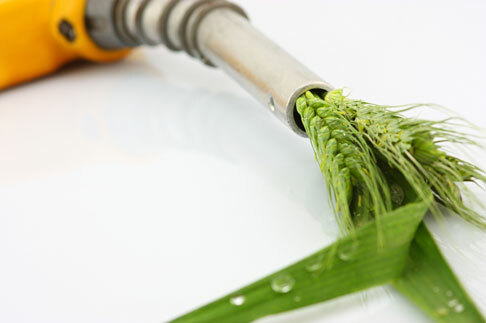 Biodiesel is the most popular choice of renewable fuel, followed by biogas and ED95 ethanol. Last year, biofuels accounted for 12.1% of fuel used by the Swedish transport sector.